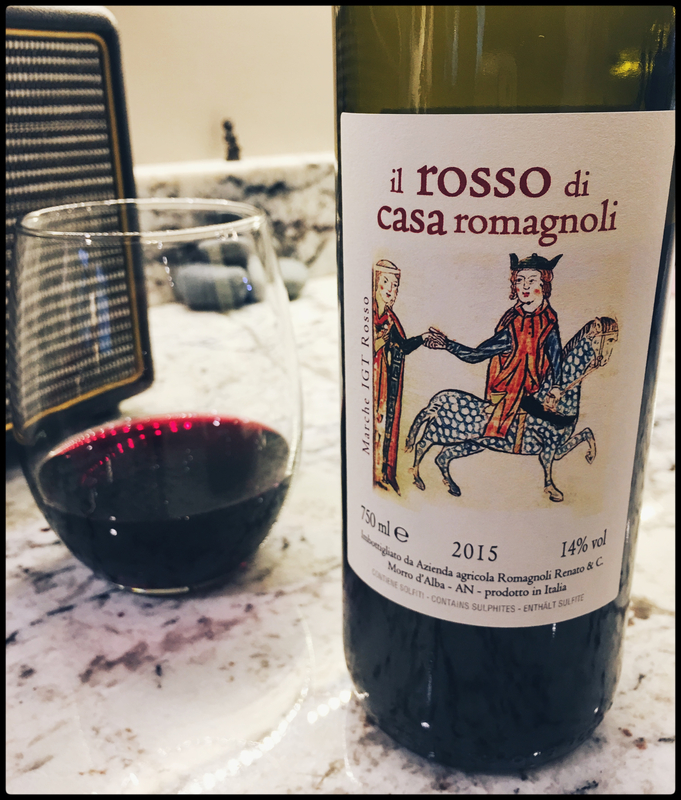 Estate: The Romagnoli Winery is a small family estate established in 1857 and located in the Marches region between Tuscany and Umbria along the Adriatic Coast. Passionate about producing traditional wines that express the fruit profile of each individual grape varietal, they utilize traditional farming methods on their 11 hectares of vineyards, along with modern methods such as thermoregulation tank control. Three generations of the family work together, taking of the entire production from vine to bottle. Philosophy: Their philosophy is one of “respecting the great characteristics of the grapes” and can be seen in the family’s motto “Piccoli Produttori – GRAND VINI” [Small Producers-BIG WINES]. Winemaking: Grapes were sourced from vineyards with clay and sand soil. Aged in steel barrels. Crafted from a classic Marches blend, this “house wine” is meant to be an everyday red. Tasting Notes: Red-violet in colour with cheerful aromas of wild berries and soft baking spices. Blackberry, cherry, tobacco leaf and a hint of warm summer earth are accented by light tannins, black cherry and smoky spice comprise the plush finish. Rustic, easy drinking and a fantastic pairing with pizza and all sorts of pastas. A spectacular value. Estate Bottled by Azienda Agricola Renato Romagnoli & C.